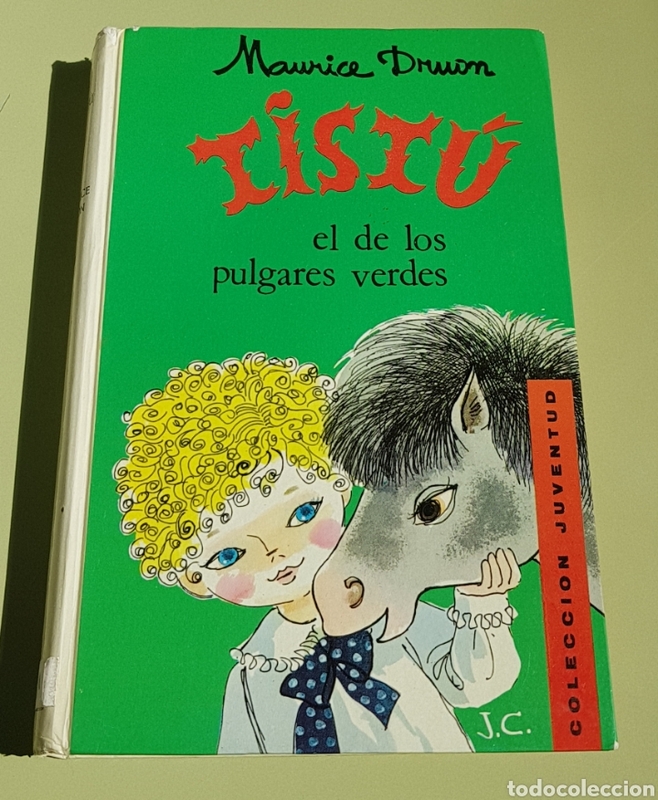 TISTÚ Y EL DE LOS PULGARES VERDES POR MAURICE DUON. EDIT. JUVENTUD. Nº 30. TAPA DURA..
ANNA LA DE TEULES VERDES (CATALÁN). Hora oficial TC: 04:33:02 TR: 100 ms.